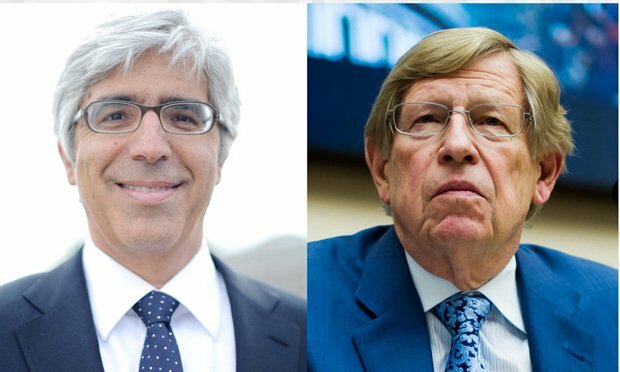 Ted Boutrous and Ted Olson led a team that jumped into action when the White House revoked the press pass of CNN’s Jim Acosta, suing to force the Trump administration to restore his access. Theodore J. Boutrous Jr., left, and Theodore B. Olson, right, partners with Gibson, Dunn & Crutcher. Our Litigators of the Week are Gibson, Dunn & Crutcher’s two Teds: Theodore Boutrous and Theodore Olson. They led a team that jumped into action when the White House revoked the press pass of CNN’s Jim Acosta, suing to force the Trump administration to restore his access.